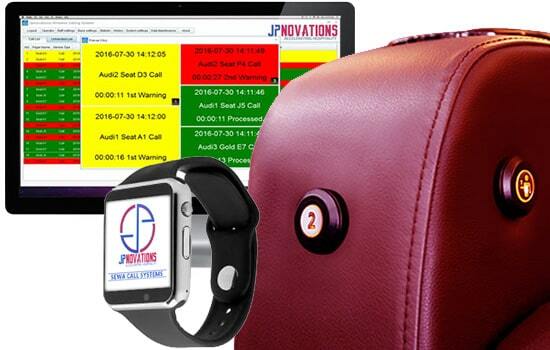 Jpnovations In-Seat Assistant Calling System is developed to innovate the way the cinema industry attend their guests. We have created, and continue to improve, a solution with true benefit and no downsides - a unique accomplisment on its own. We strongly believe that "if you don't keep evolving and meet guest expectation" you will see a business move elsewhere. With the solutions we offer, we bring you closer to your guests, improve their experience, and they in return will thank you by spending more. Happier guests and more money at the end of the day. How's that for a win-win situation? Guest can press the Call button embeded in the seat when he/she requires and assistance or service. Create the best experience for guests for the duration of their movie with you from better sound to best service. In-seat service for your guests,avoiding to miss a single minute of the movie.Let them watch the trailers also. 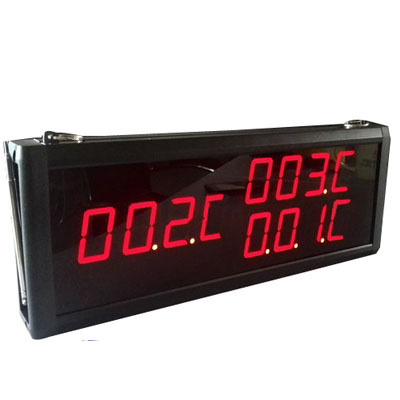 Instant and reliable communication between guests and attendants at the touch of a button. Signal strength upto 200 mts. Discreet communication between staff and guests. One Click Services for guests. 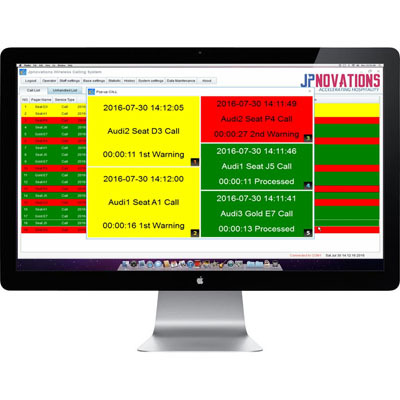 Jpnovations provides you with an advanced Wireless Calling System Management Software that enables you to recieve the Audi(s) calls on your computer device. 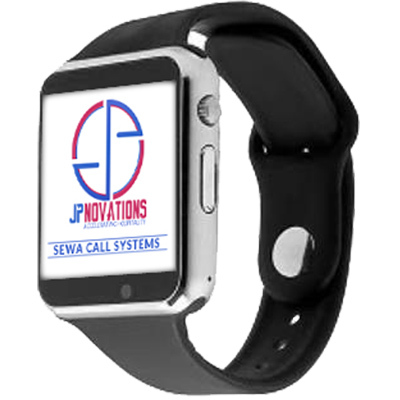 Software helps you to analyze the time spent to attend the calls, monitor how you staff is performing, how long they take to attend the guest requests, record history of all the calls done and many more features.